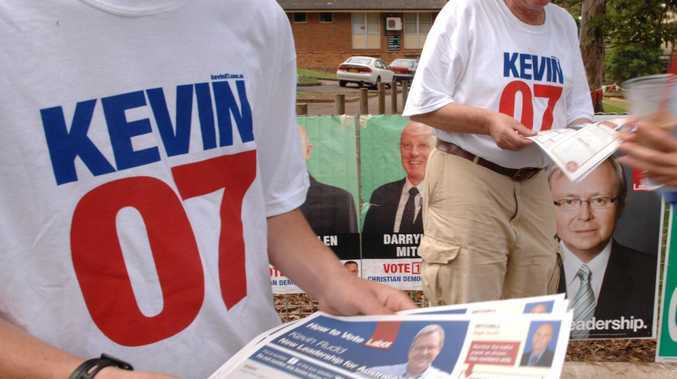 Politics IF YOU ever thought the memorable merchandise that followed the Kevin 07 campaign trail was long gone, think again. Because the T-shirts live on. Politics TONY Abbott has made it clear he would be keen to run the Liberal Party again, in comments that should give Scott Morrison a headache. Politics WHEN Labor wants to land a killer blow in the election campaign, this is the woman they turn to. Here’s how she became the party’s attack dog. Politics Fraser Anning is once again stealing attention away from the main political game, with the leaking of a bizarre campaign manual. Opinion Meanwhile, in Australia, one woman is murdered per week and Australia keeps human beings in concentration camps. Politics THE election campaign is only days old, but if this slip by ex-PM Tony Abbott is anything to go by a winner has already been named. Politics Peter Dutton says he regrets accusing his Labor opponent of using her disability as an excuse. Politics A BREAST cancer patient has thanked Bill Shorten for his health policies while ScoMo had trouble telling Korea and China apart. Politics NOTHING is out of bounds for Peter Dutton who made an extraordinary claim about a Labor candidate who lost her leg in 2011. 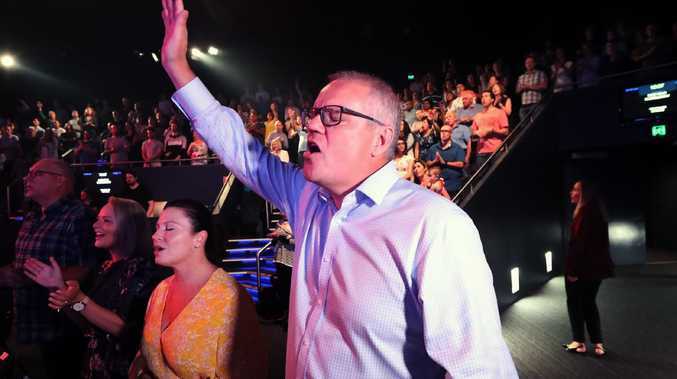 Politics SCOTT Morrison fired up in a Sunrise interview this morning when the host asked him to explain one of his key policies. Politics The former prime minister was answering a question at an election forum - it was the end of his reply that caused outrage.